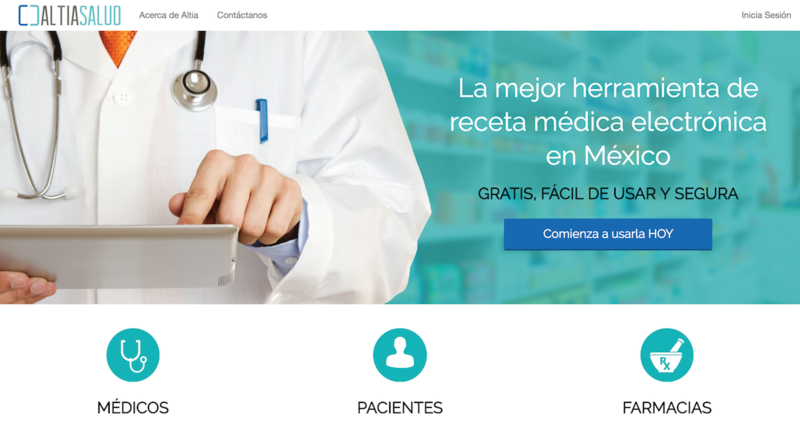 Altia Salud is a cloud-based electronic prescription company in Mexico that is transforming the way in which physicians, patients and pharmacies access and share information. The platform offers several tools like e-prescribing, patient record management and communication with all pharmacies connected to the network. Me-2-Me is an app designed to help you keep track of your thoughts, goals and epiphanies by reminding you about them unexpectedly in the future. You can also write letters to your future self that will be only available on a specific date, as if they were placed inside a time capsule. 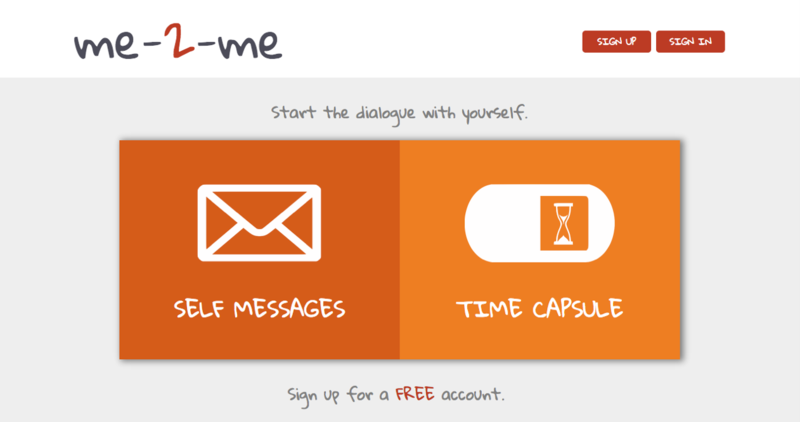 Use Me-2-Me and start the dialogue with yourself! 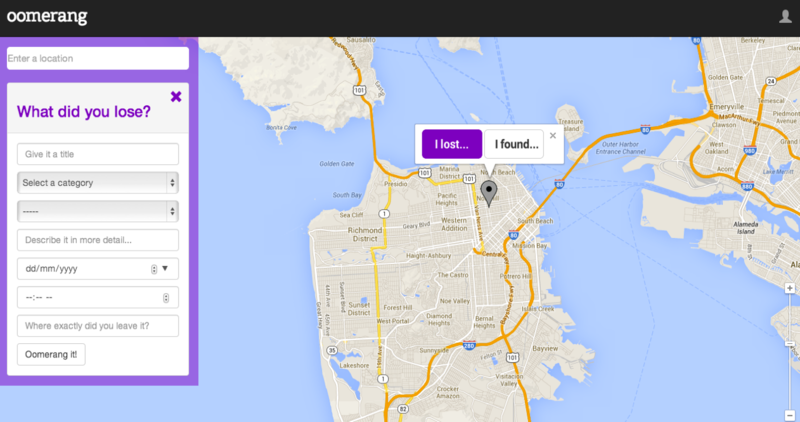 Oomerang is a geolocation-based lost & found app to help find and return lost things to their owners. By using specific locations on a map oomerang simplifies the process of connecting people that loose and find items. Lost it, found it, oomerang it! 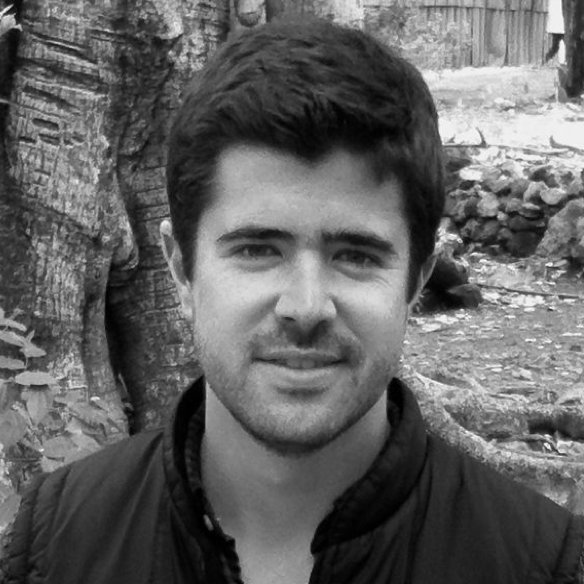 Despite graduating with a Computer Engineering degree, I spent the first years of my professional career working in finance and renewable energy while living abroad in Europe, Southeast Asia and Latin America. It was only after taking a year off from work when I realized that my true passion had always been technology and software, so I made my way to San Francisco to start working as a full-stack web developer, and I love it! I believe that technology is the key to create a more organized, efficient and egalitarian world, where everyone can enjoy life in abundance. My life's goal is to help make this a reality by creating great software. When I am not coding you'll probably find me travelling, enjoying the outdoors, reading, dancing or running. If you want to get in touch with me checkout my profile links at the end of this page.